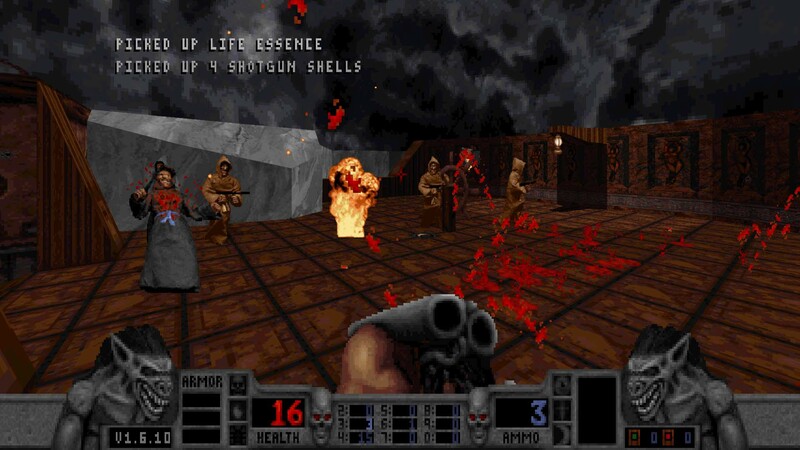 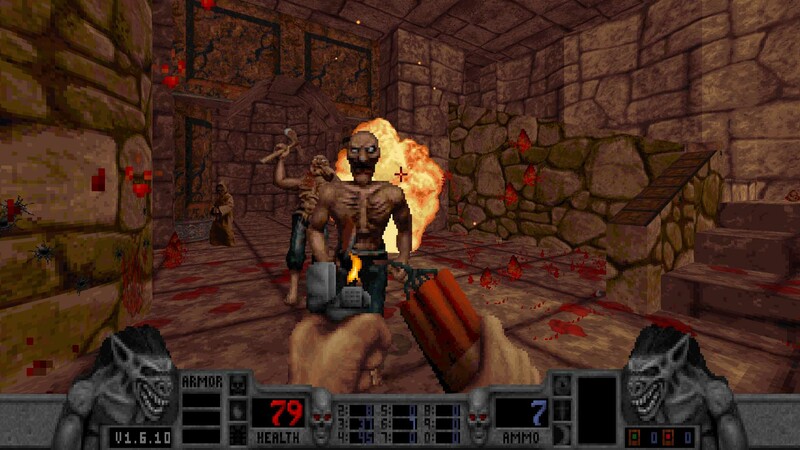 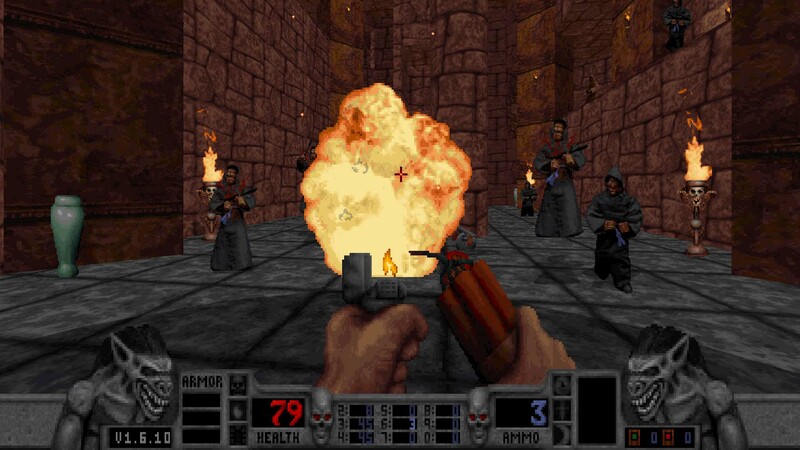 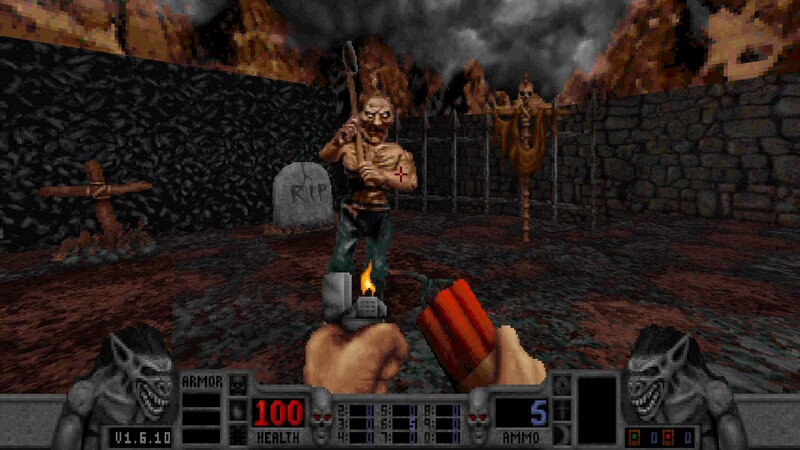 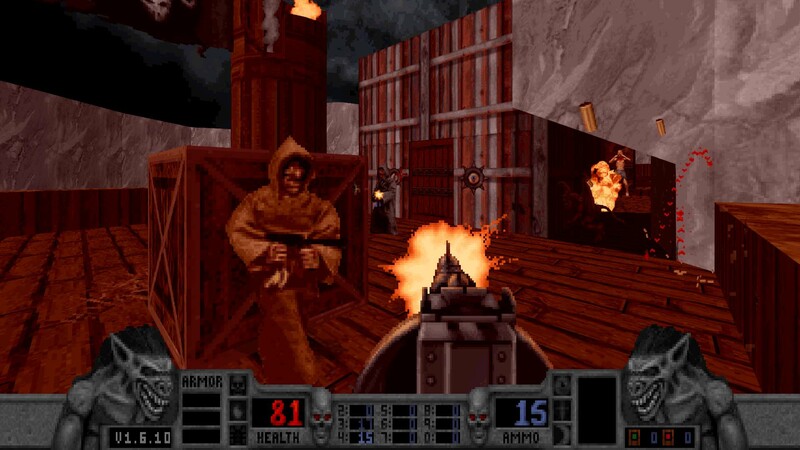 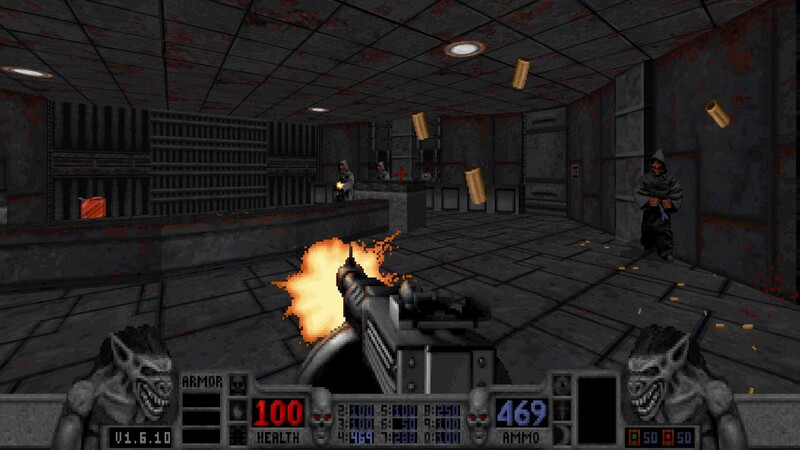 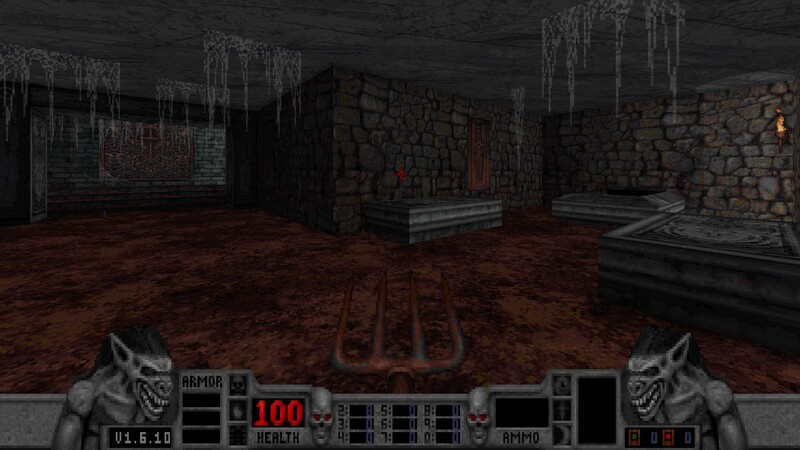 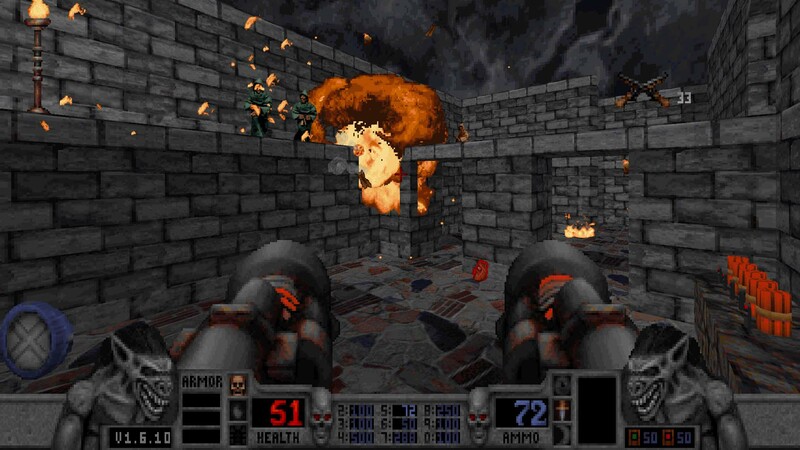 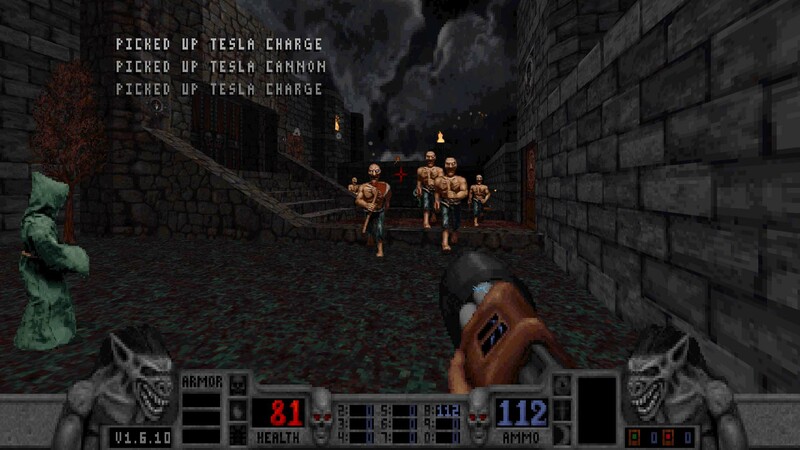 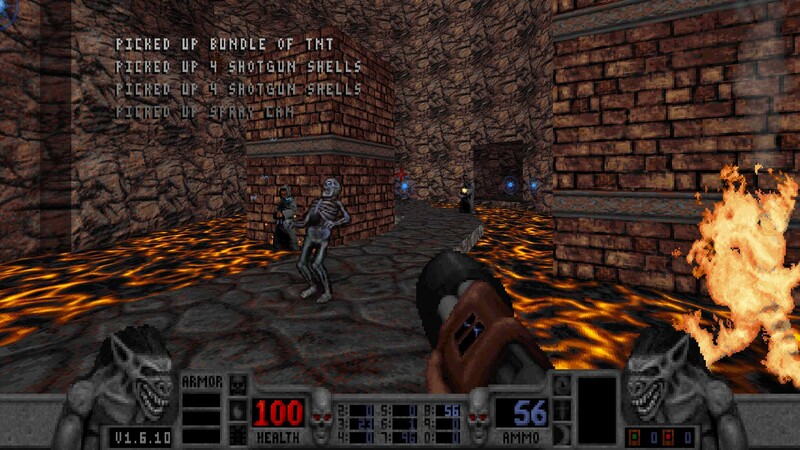 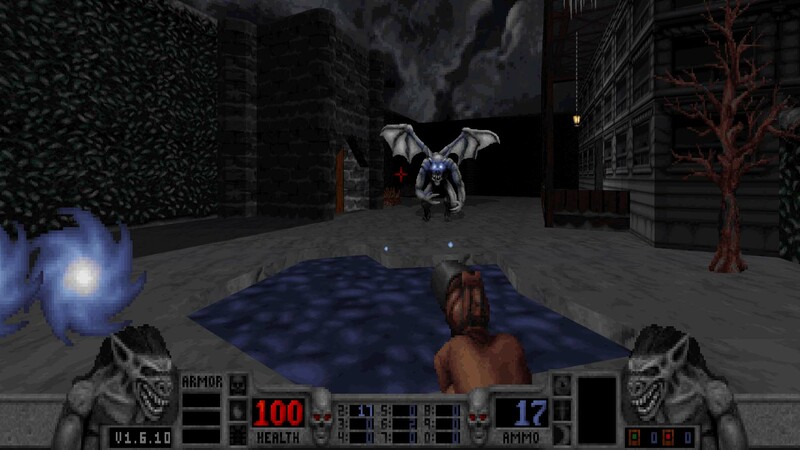 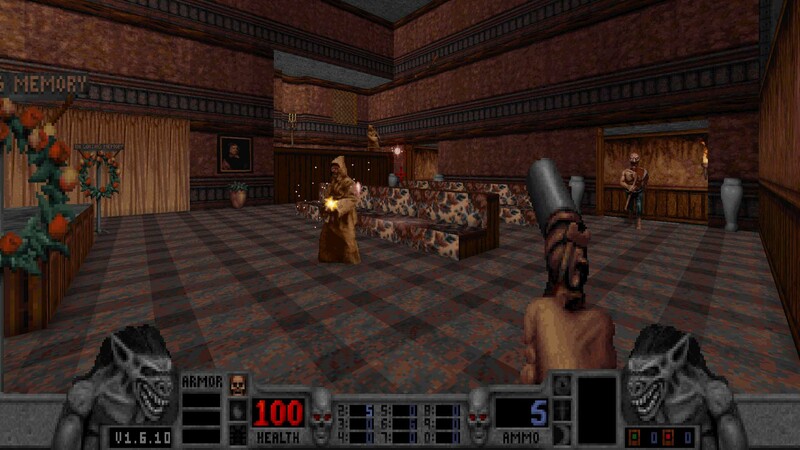 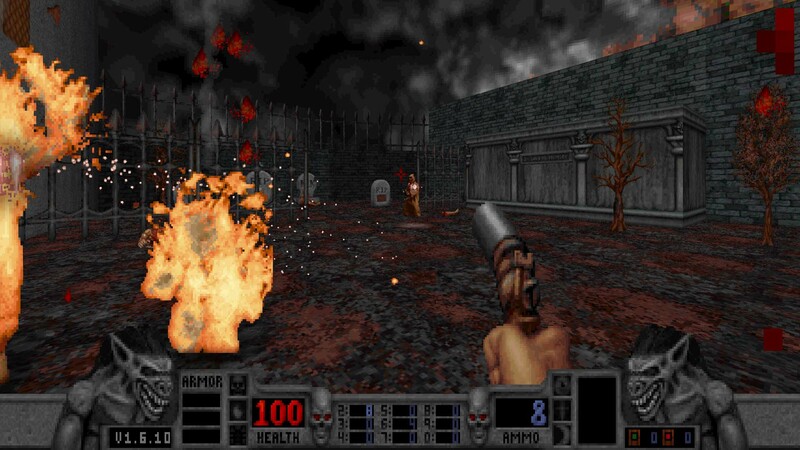 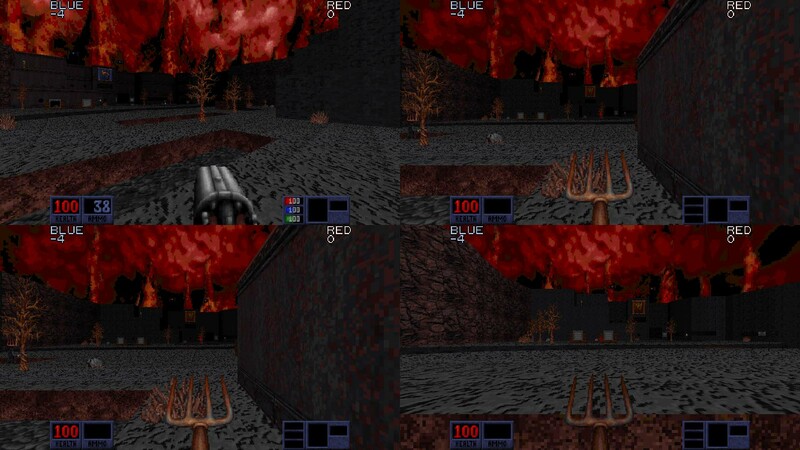 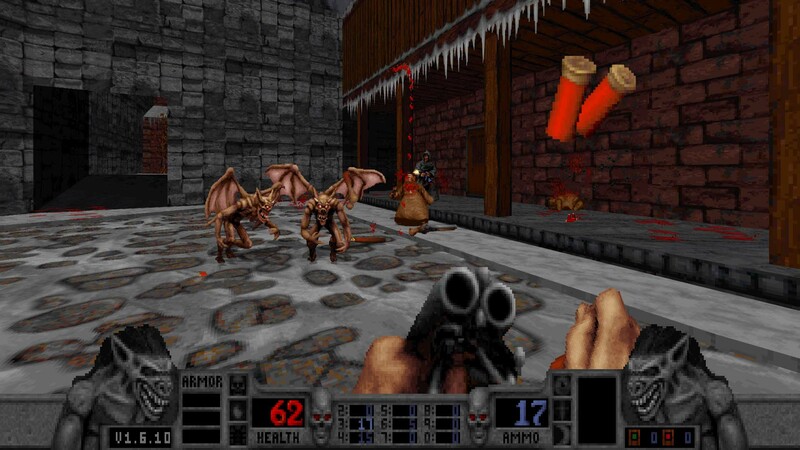 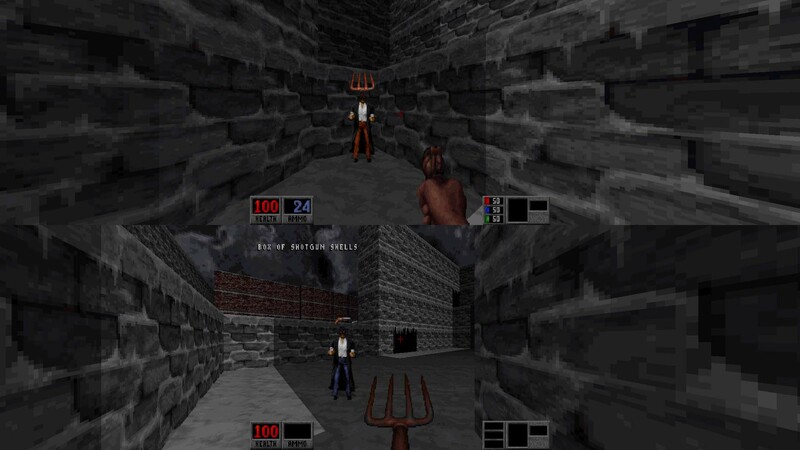 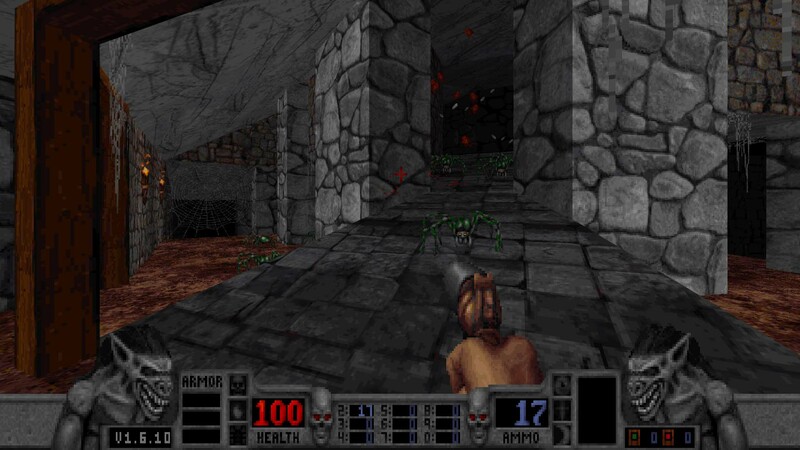 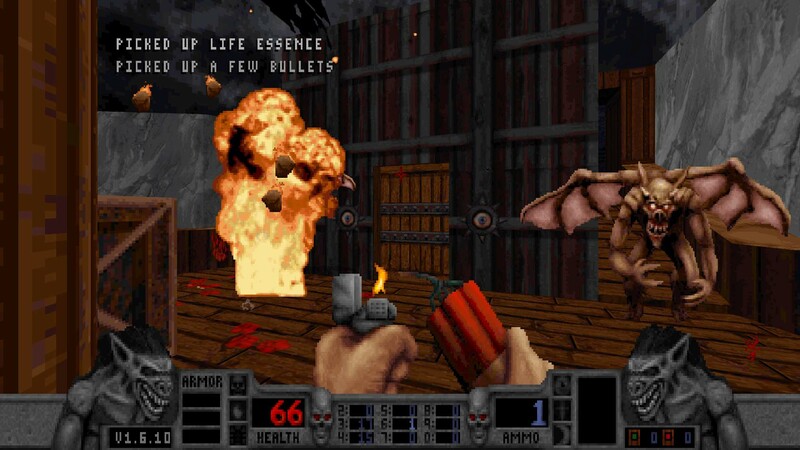 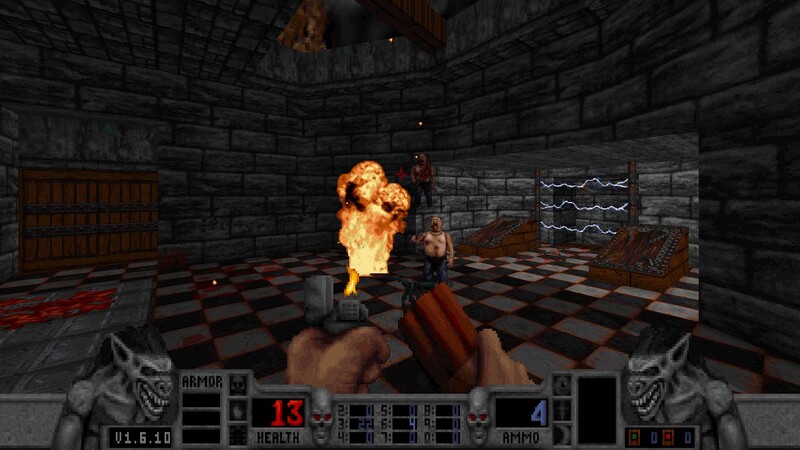 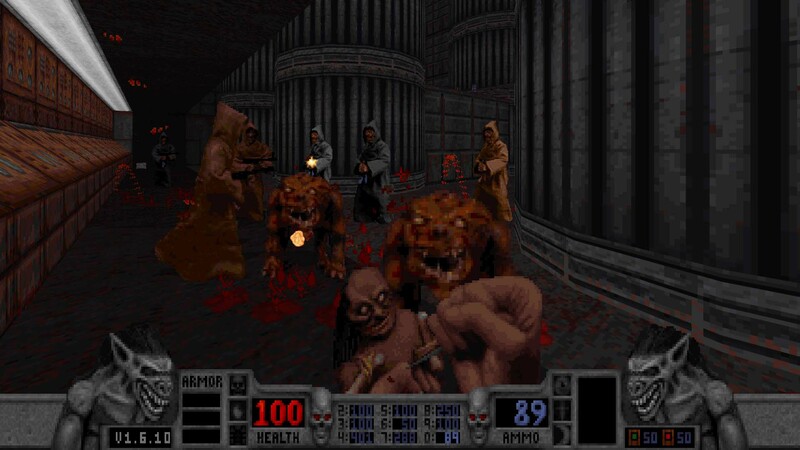 Publisher Atari and developer Nightdive Studios have shared new screenshots for their upcoming remaster for Blood. 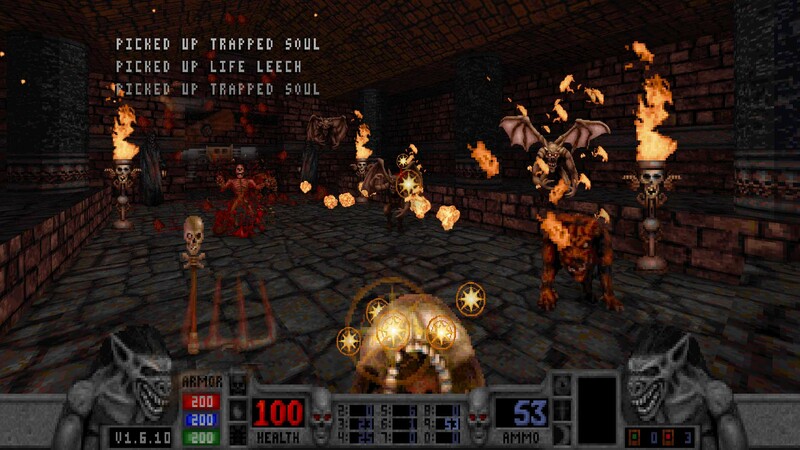 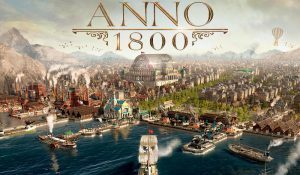 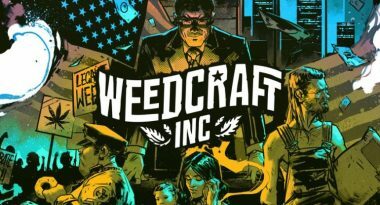 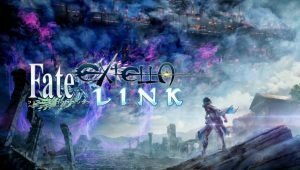 The new release is an upgraded, remaster of the 1997 original, complete with compatibility adjustments for modern PC hardware. 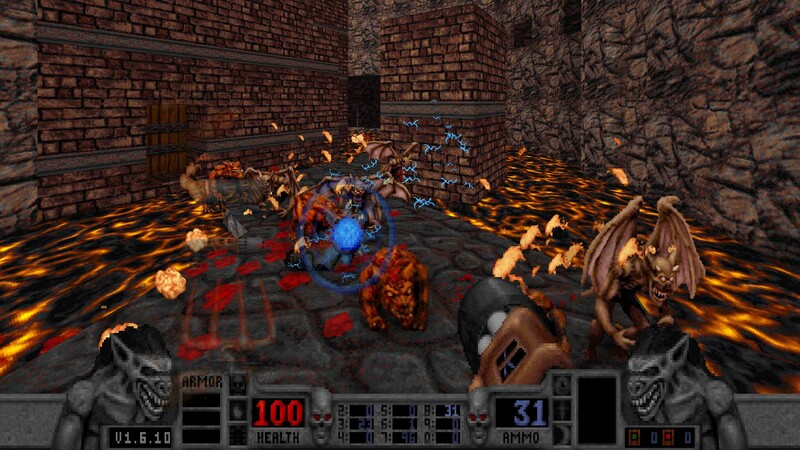 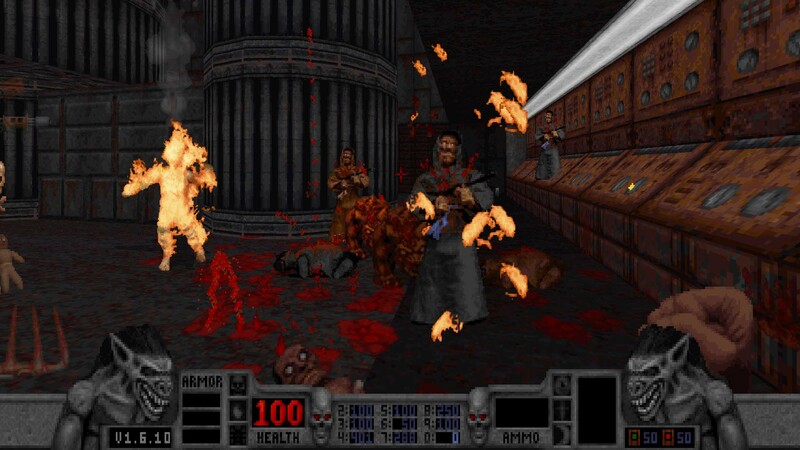 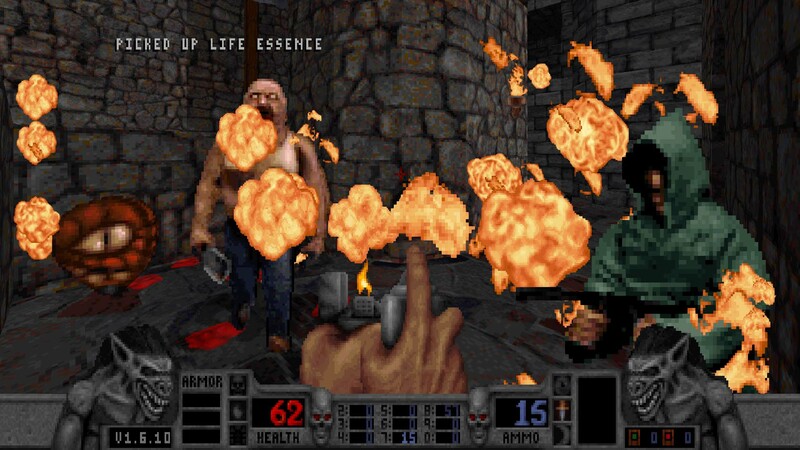 A release date is currently not confirmed for the Blood remaster.